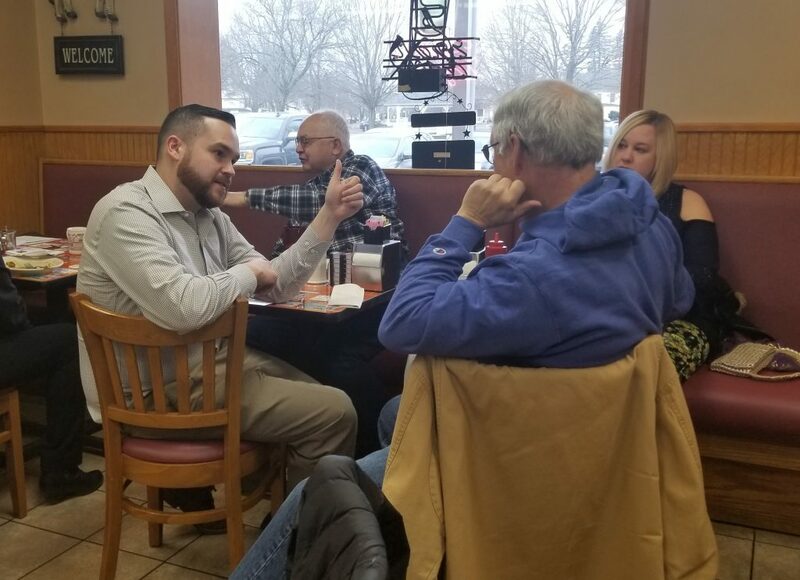 I would like to thank everyone who joined me for coffee hours in East Windsor and Ellington to share their thoughts, questions and concerns about the direction of our state. On Wednesday, January 9th, the General Assembly began a new term and started the 2019 legislative session. The number one concern continues to be our broken finances. The deficit for the next two year budget cycle is projected to be nearly two billion dollars, driven mostly by fixed costs resulting from decades of underfunded legacy costs and irresponsibly long-term fixed contracts. Already, we have heard majority party leaders discuss undoing successful reforms that I fought for over the past few years, such as the new spending and borrowing caps. These reforms made just last budget cycle have begun to produce positive results, growing our depleted Rainy Day Fund and improving our financial outlook moving forward. As the top ranking Republican on the Finance, Revenue & Bonding Committee, I will continue to act as a watchdog against excessive borrowing and taxation. I am committed to protecting the bipartisan progress we have made to restore our state’s financial health and to fighting for more long term changes. As always, if you need any assistance working with your state government, please feel free to reach out to me at (860) 240-8700 or Christopher.davis@housegop.ct.gov.